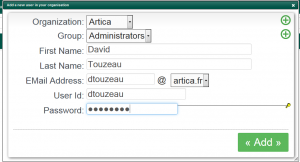 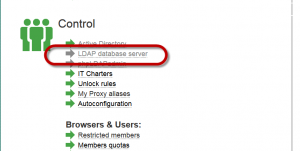 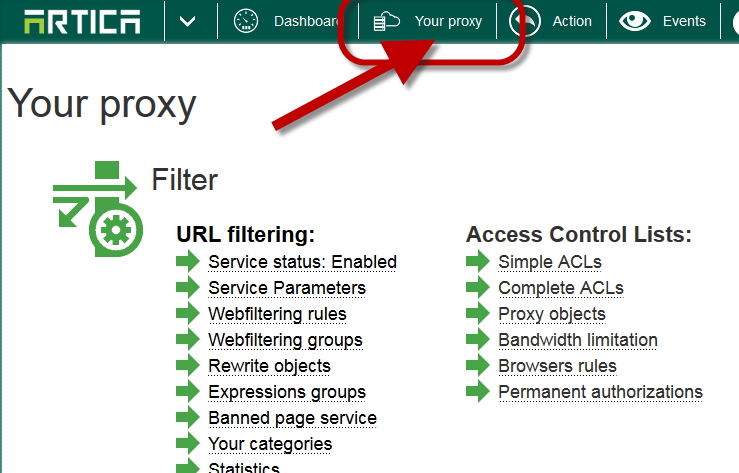 If you did not want to connect the Artica proxy to an Active Directory server or a remote LDAP server, you can use the local database to create users, groups in order to authenticate your members. 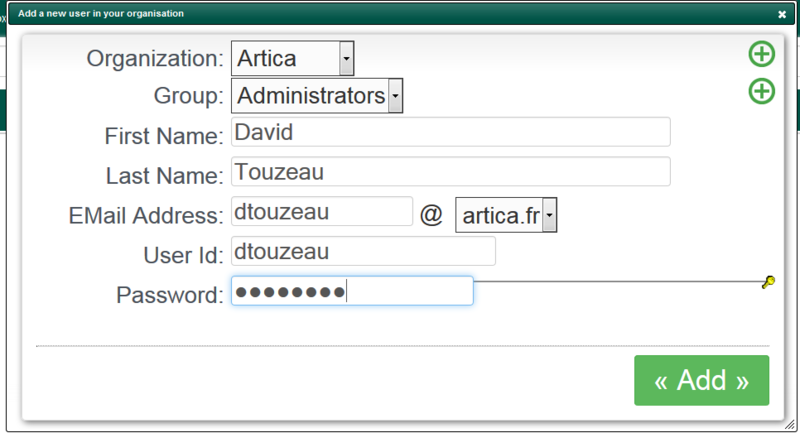 Fill the form in order to create your new member. Take a look of the table, you can see groups. 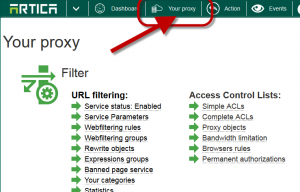 Groups are important because you can drive the Web filtering by group.